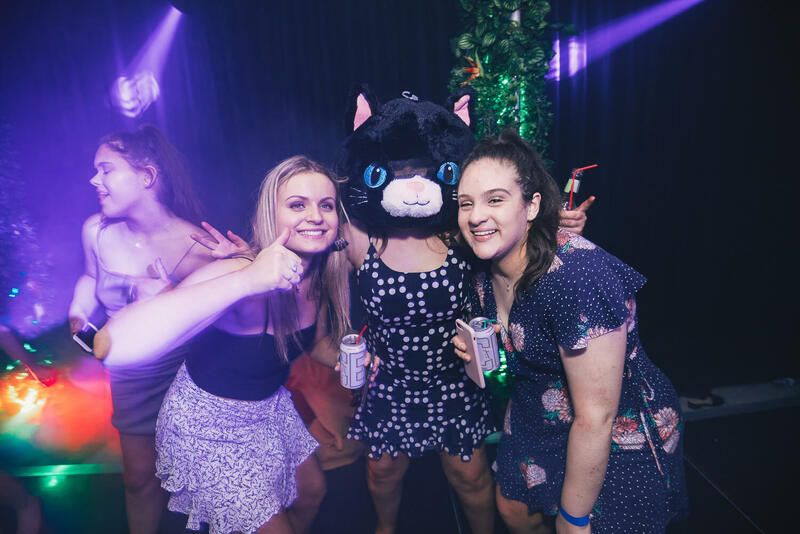 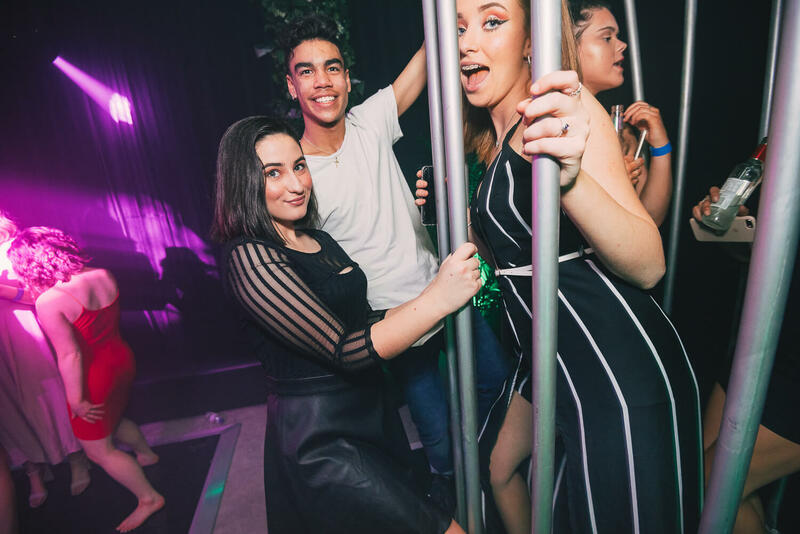 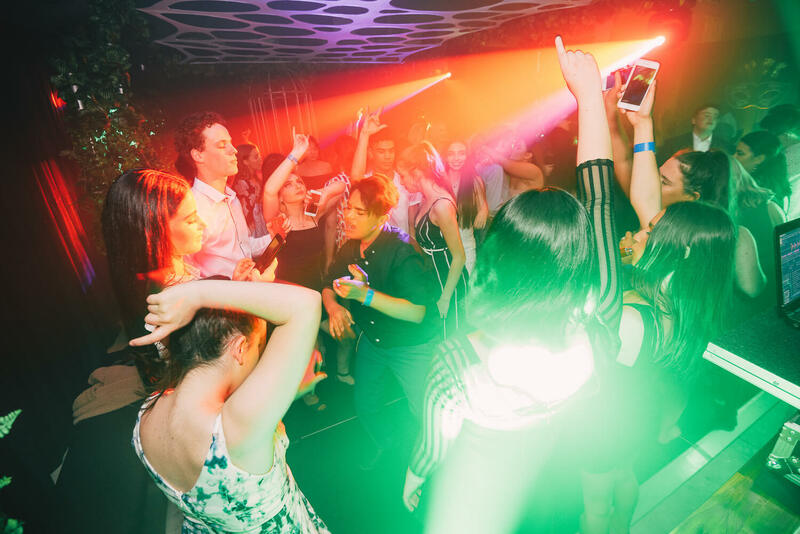 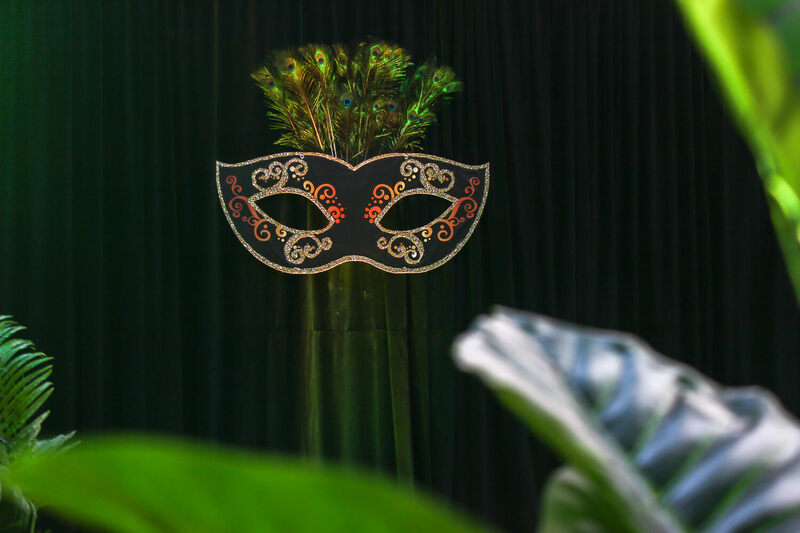 Guests were unleashed into the WILD for Jordan’s Jungle / Rio Inspired Masquerade Party. 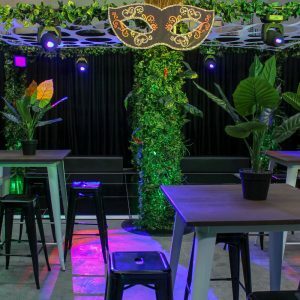 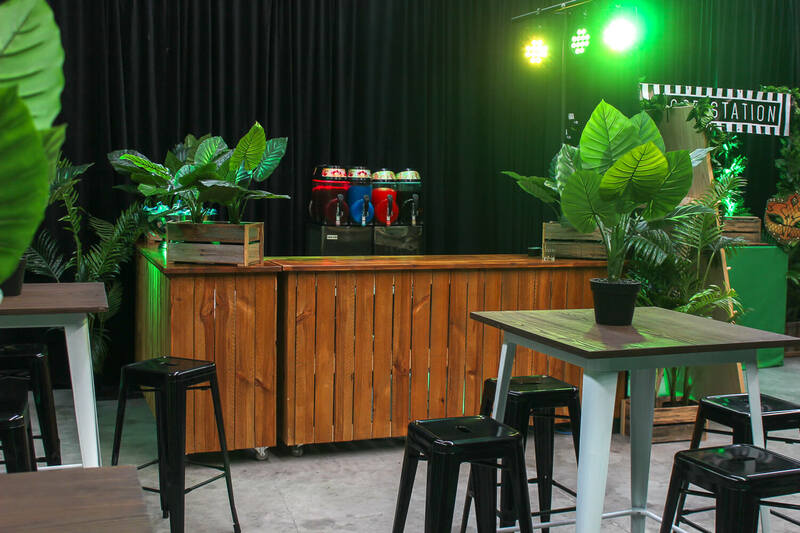 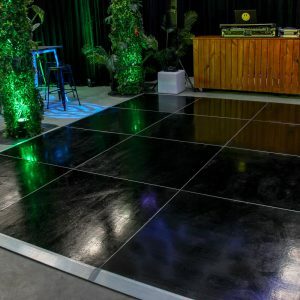 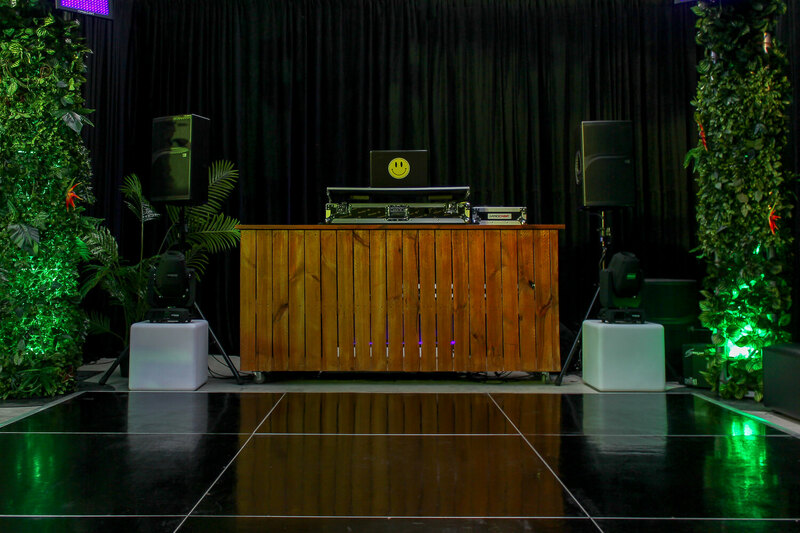 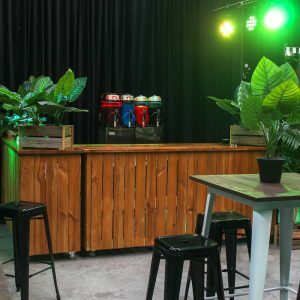 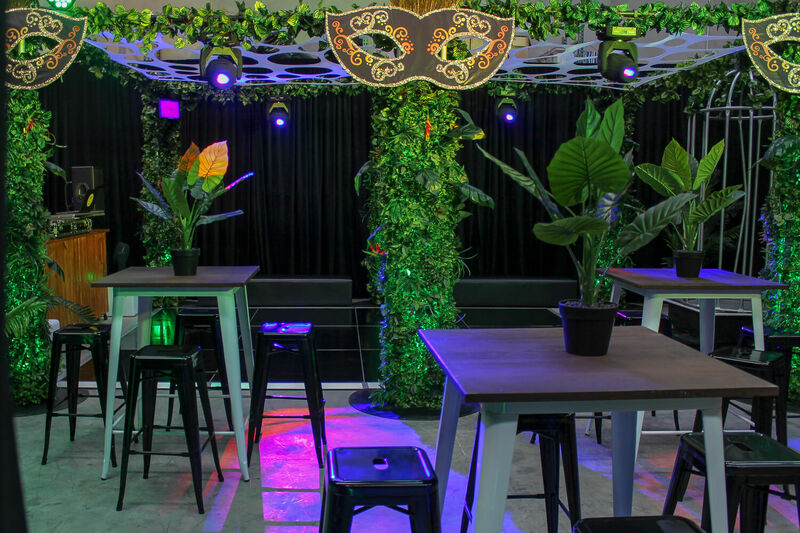 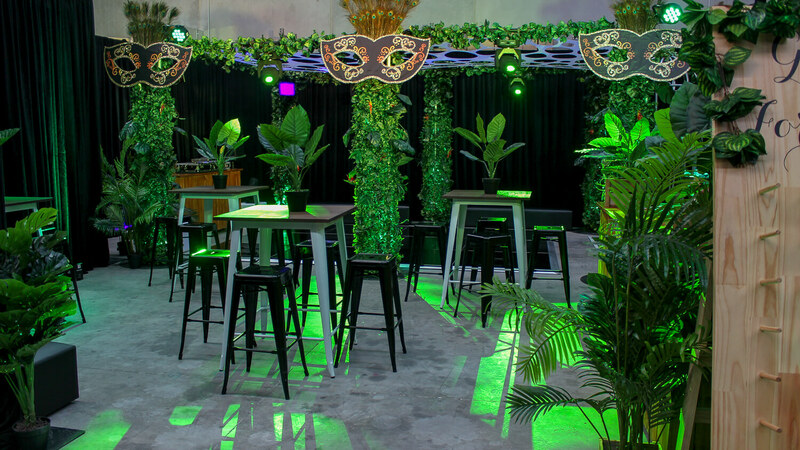 Jungle vibes were felt from every inch of this transformed warehouse space. 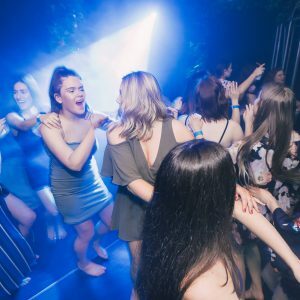 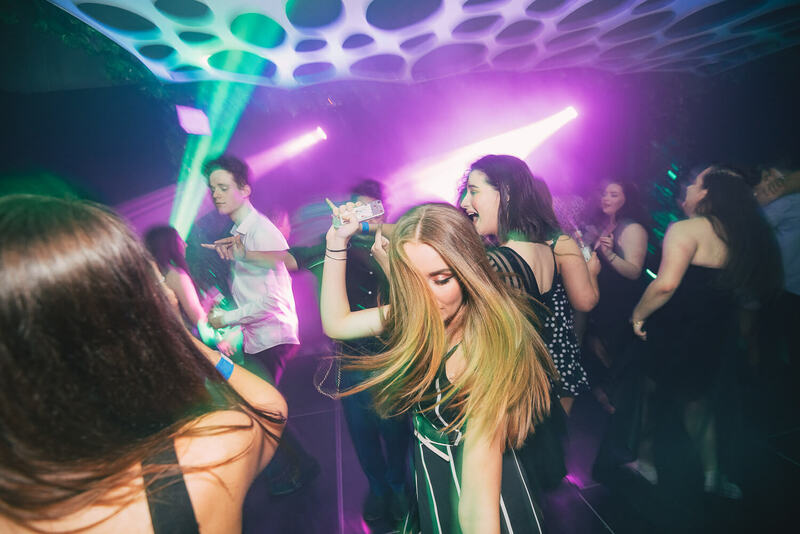 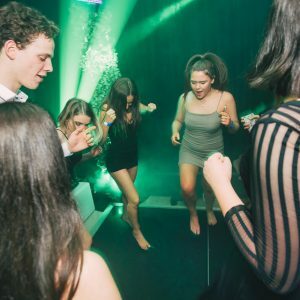 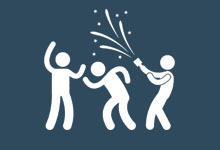 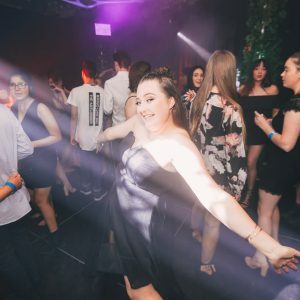 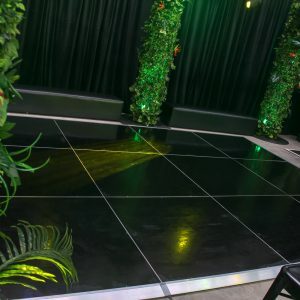 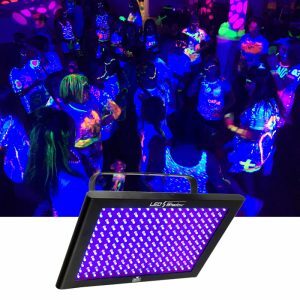 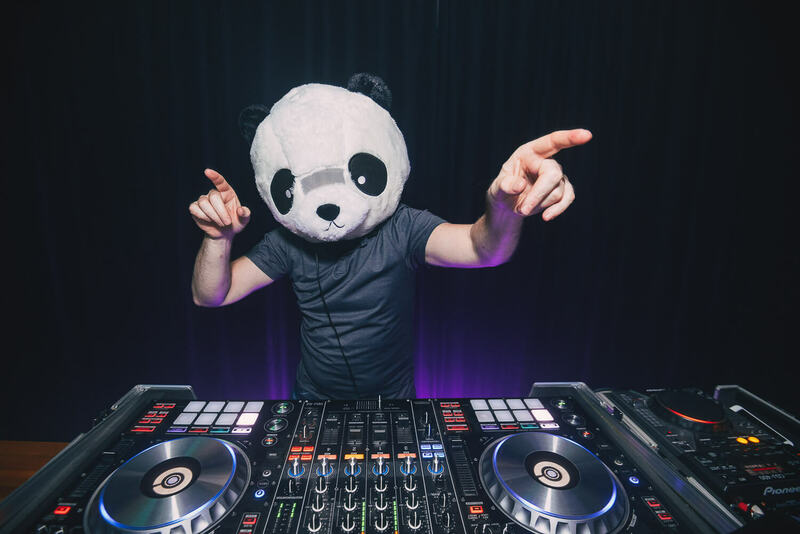 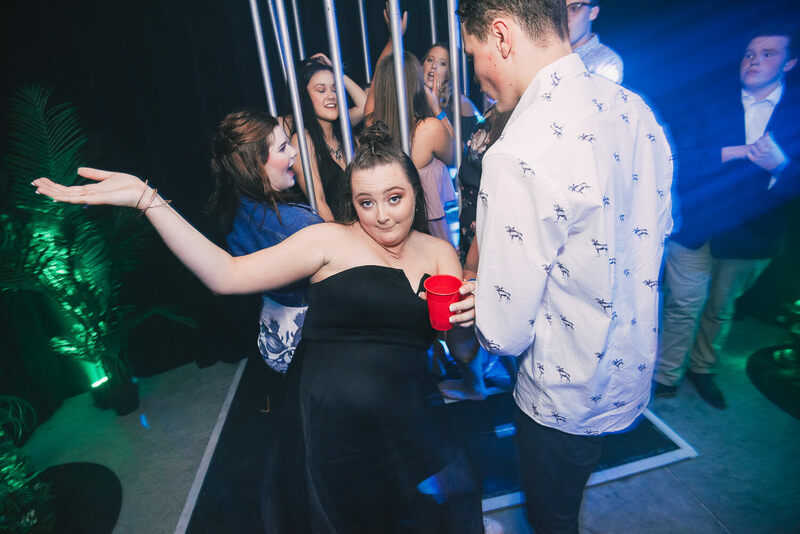 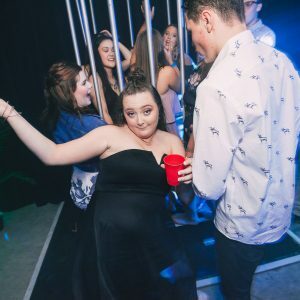 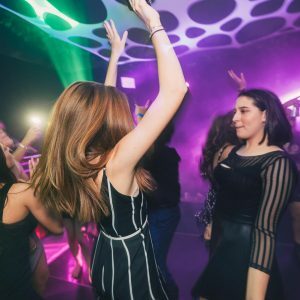 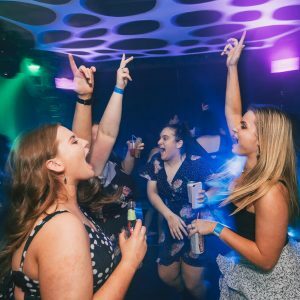 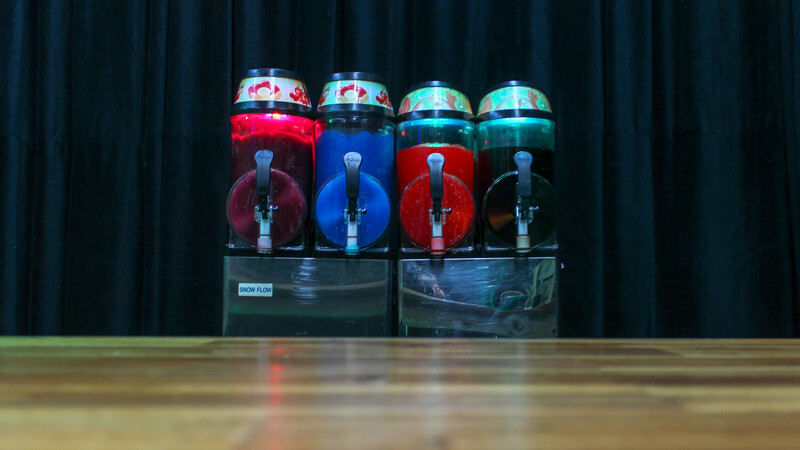 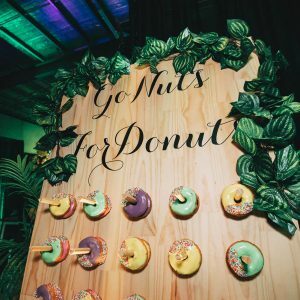 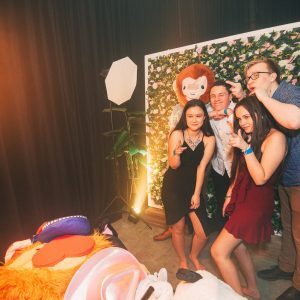 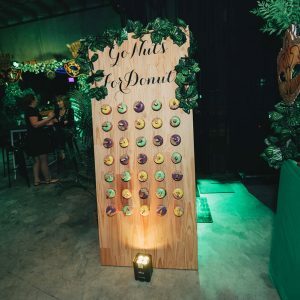 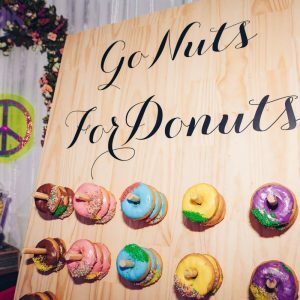 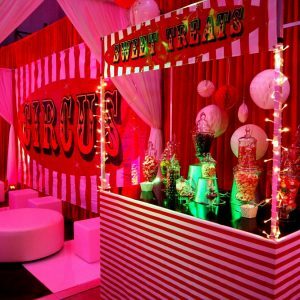 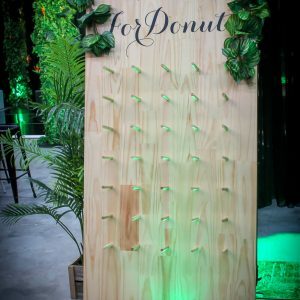 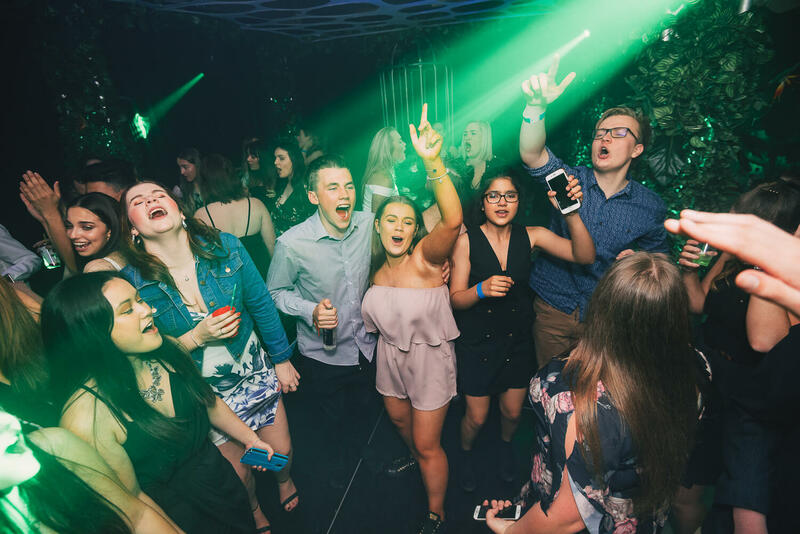 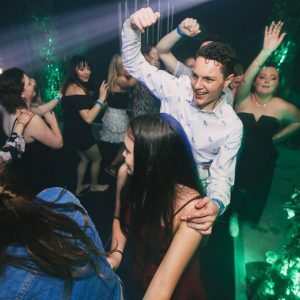 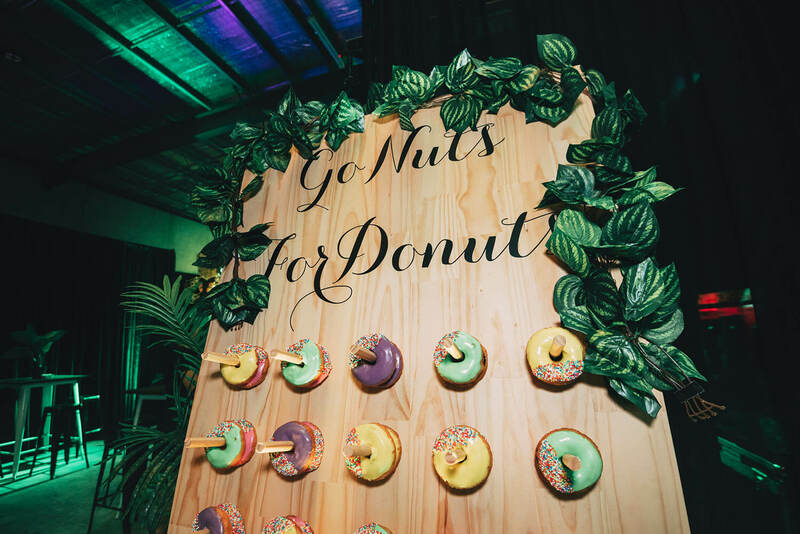 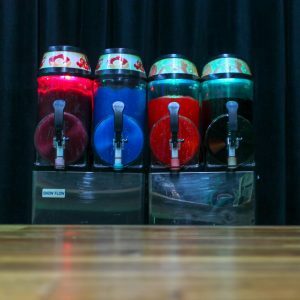 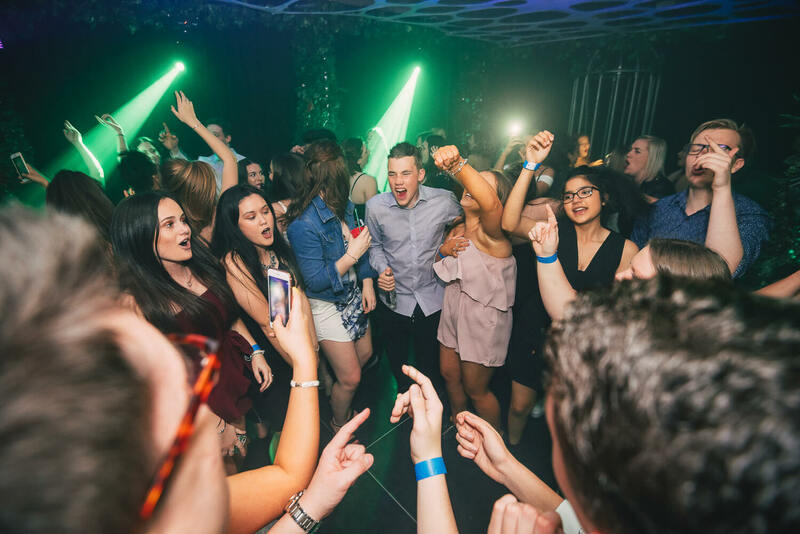 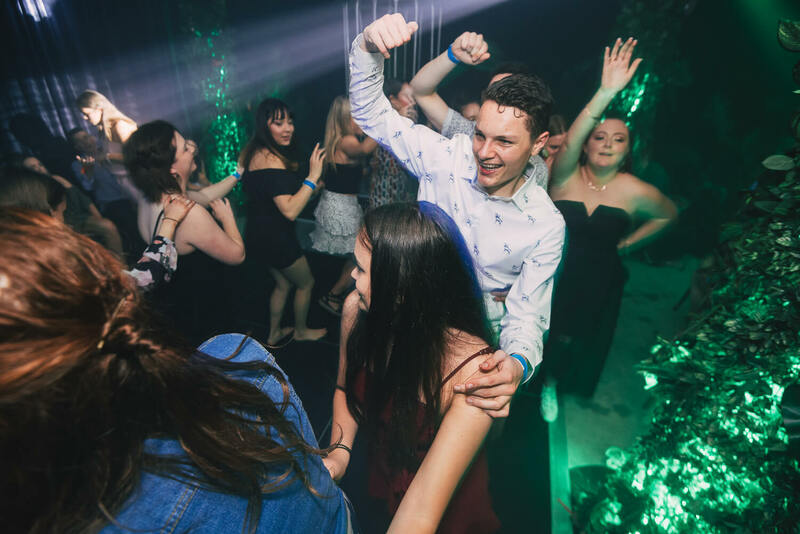 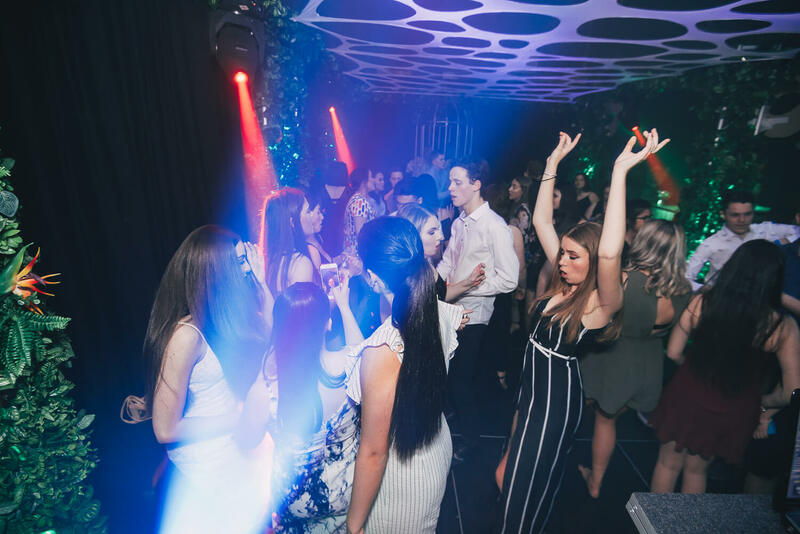 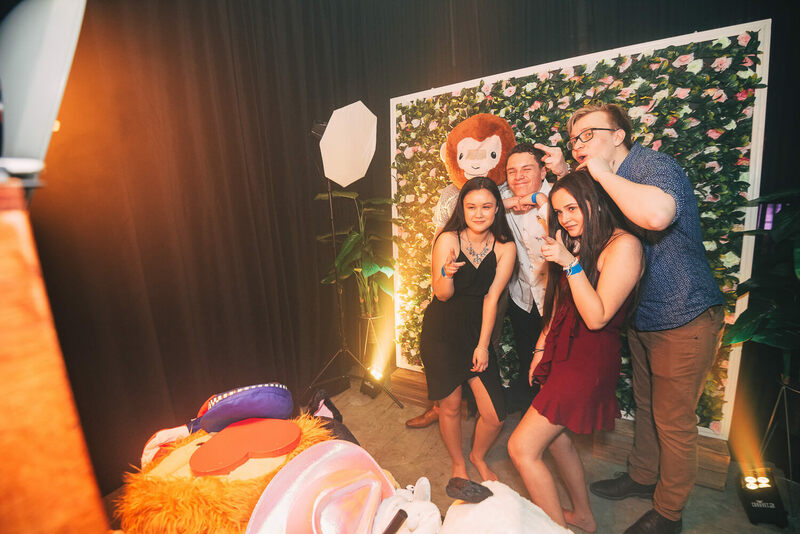 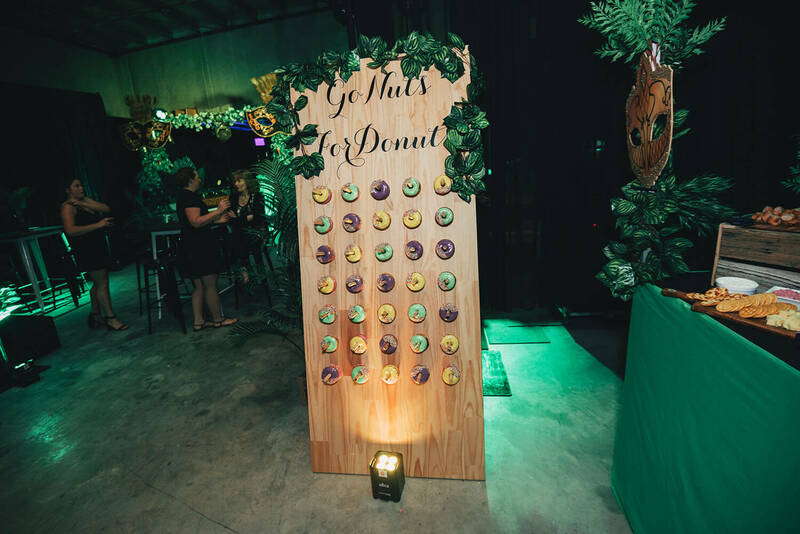 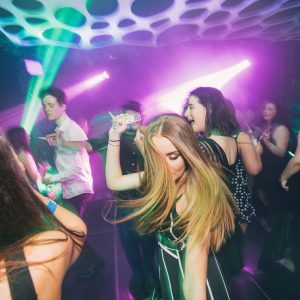 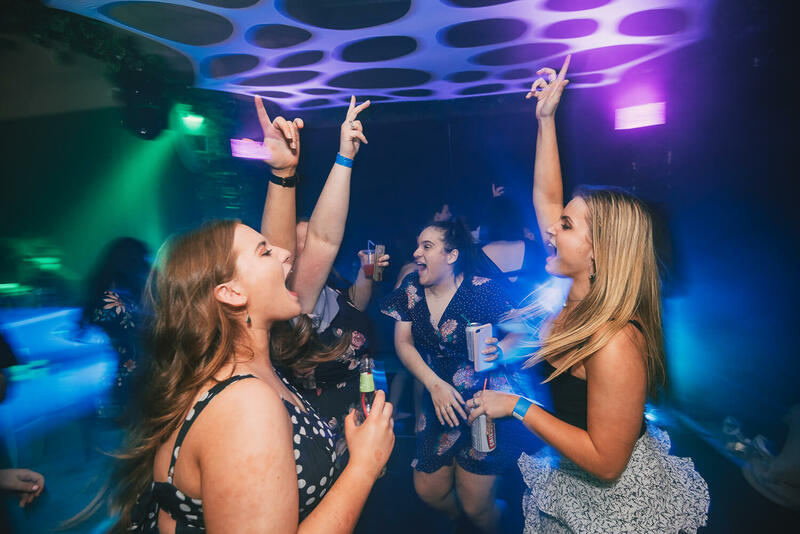 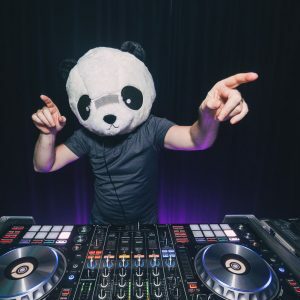 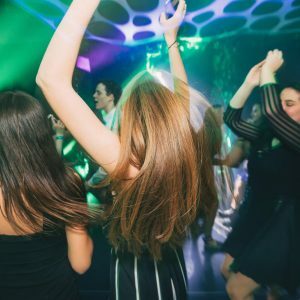 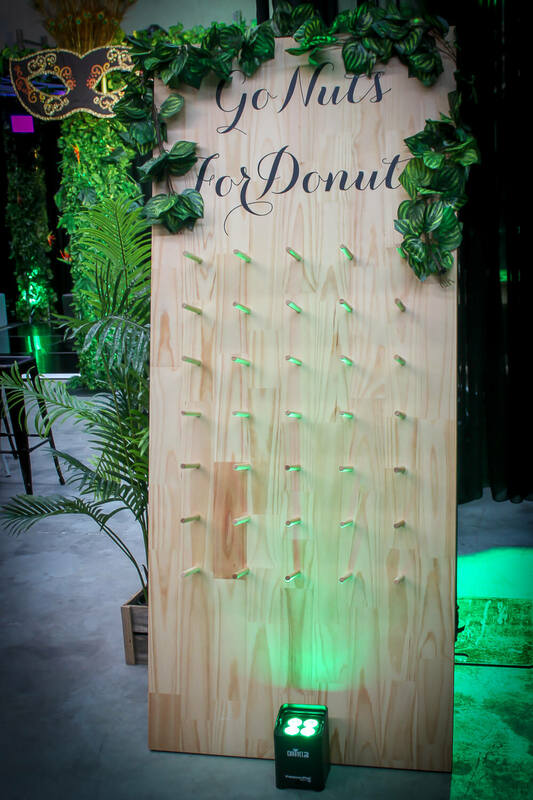 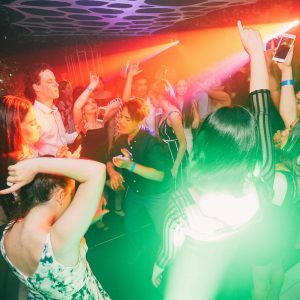 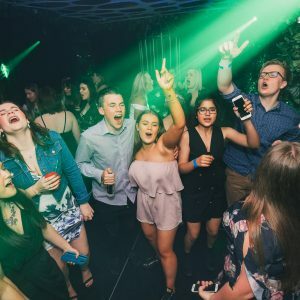 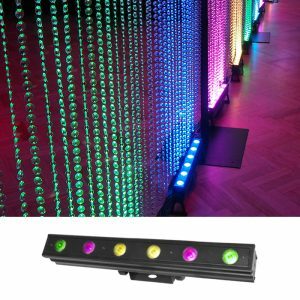 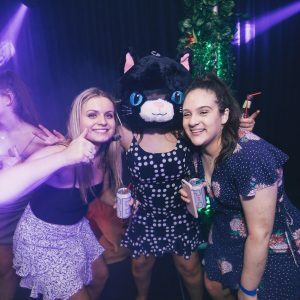 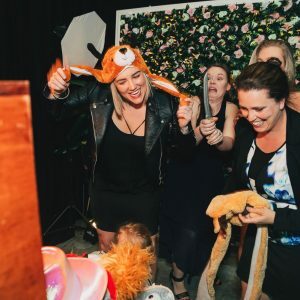 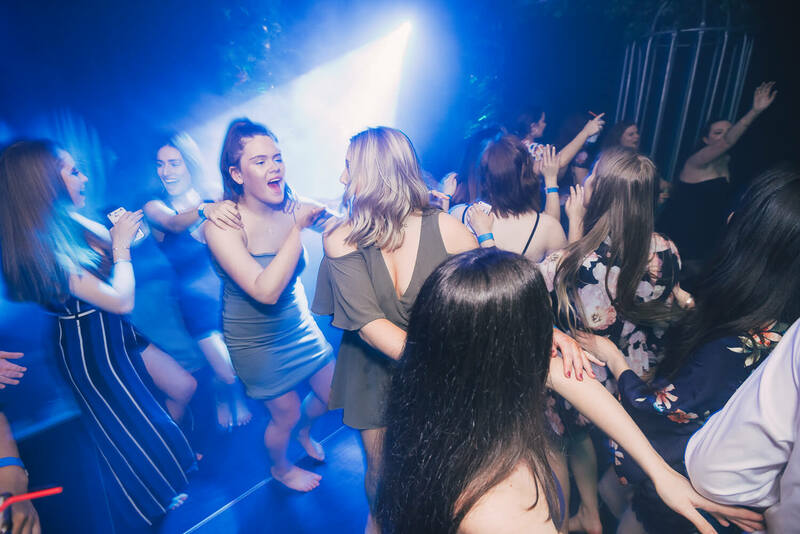 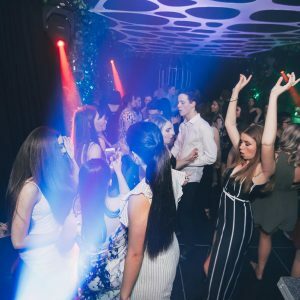 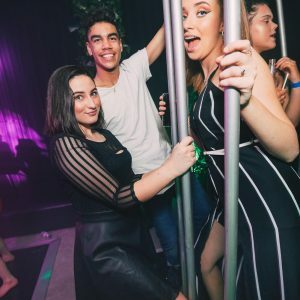 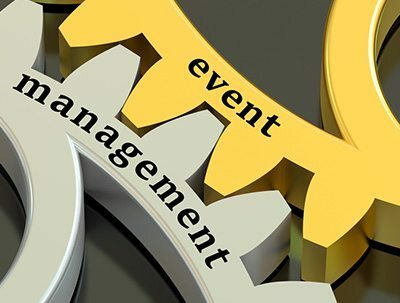 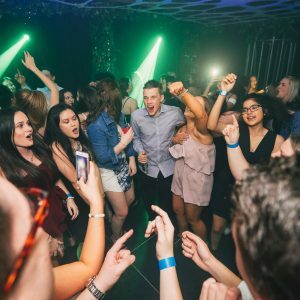 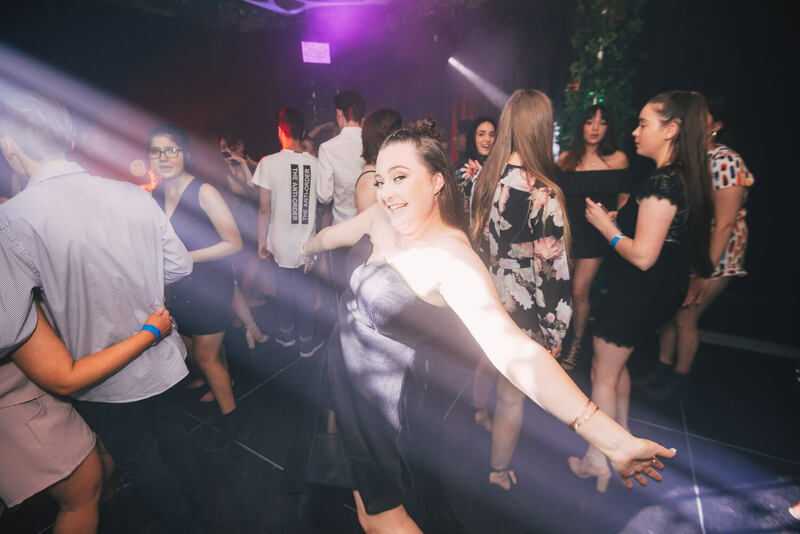 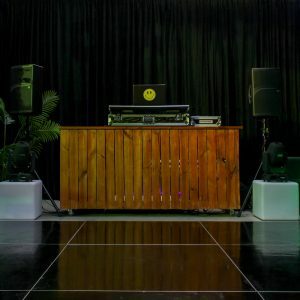 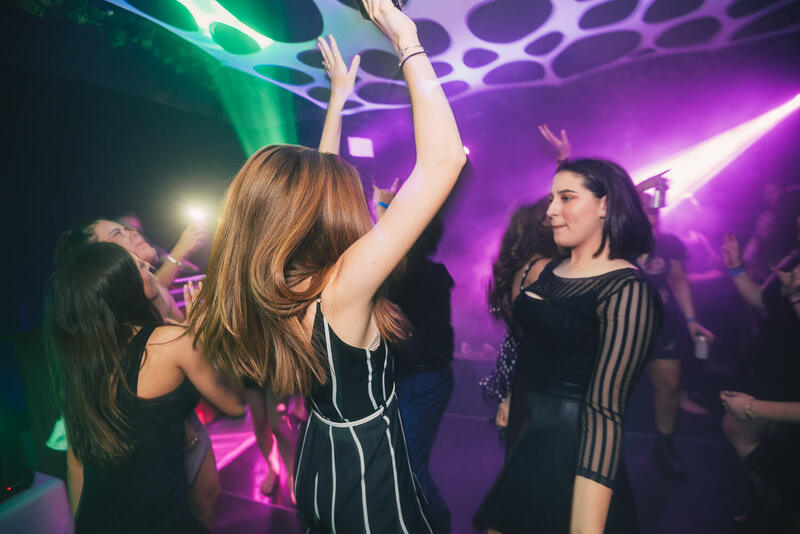 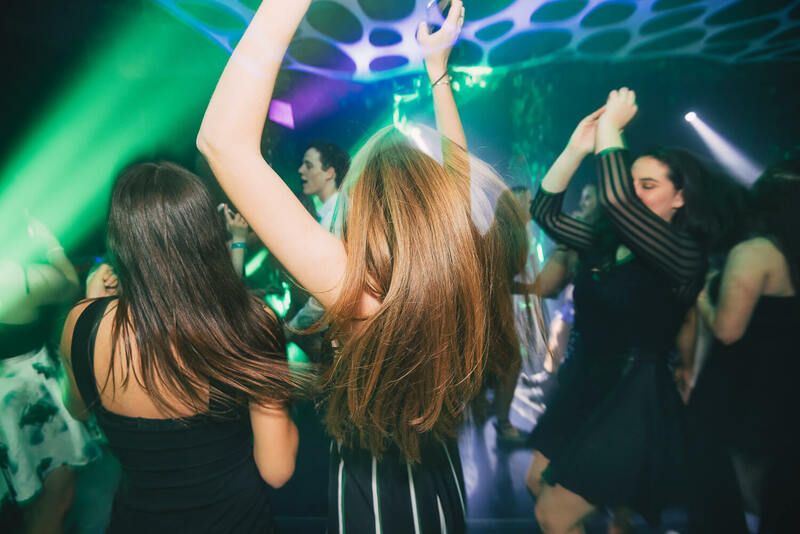 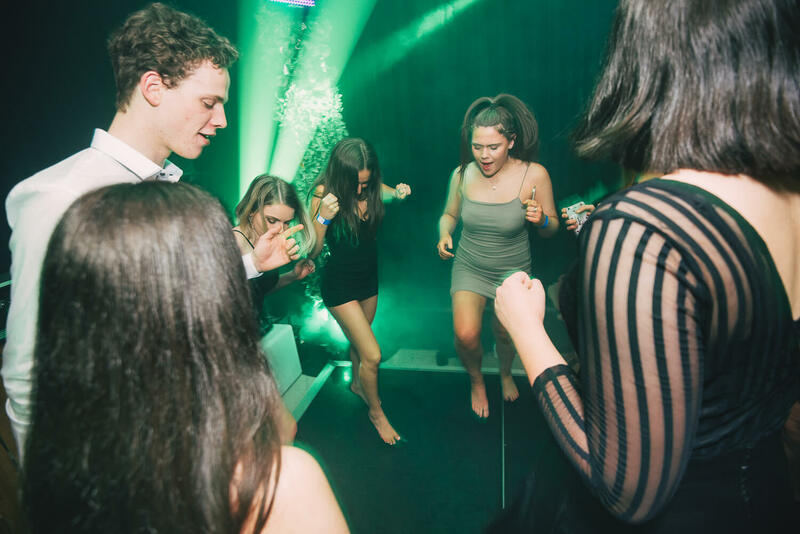 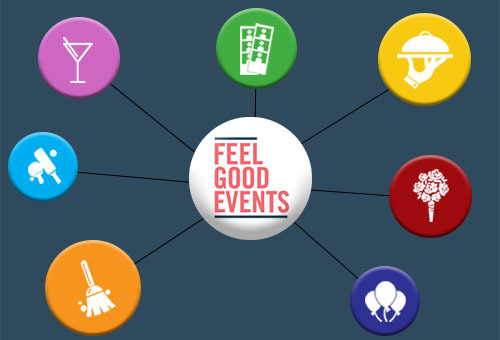 A vine covered dancefloor had everyone moving, a photobooth setup ready to take snaps and bar, food station and donut wall kept everyone hydrated and fed. 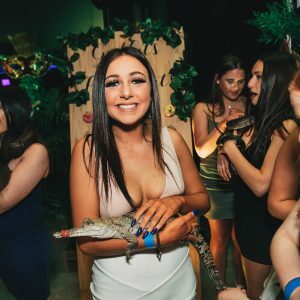 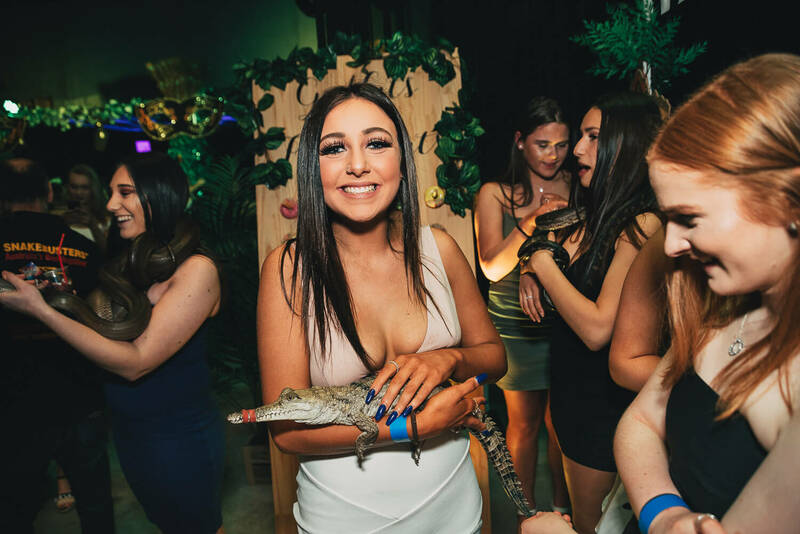 What’s a jungle themed party without live animals!? 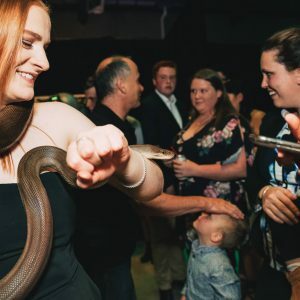 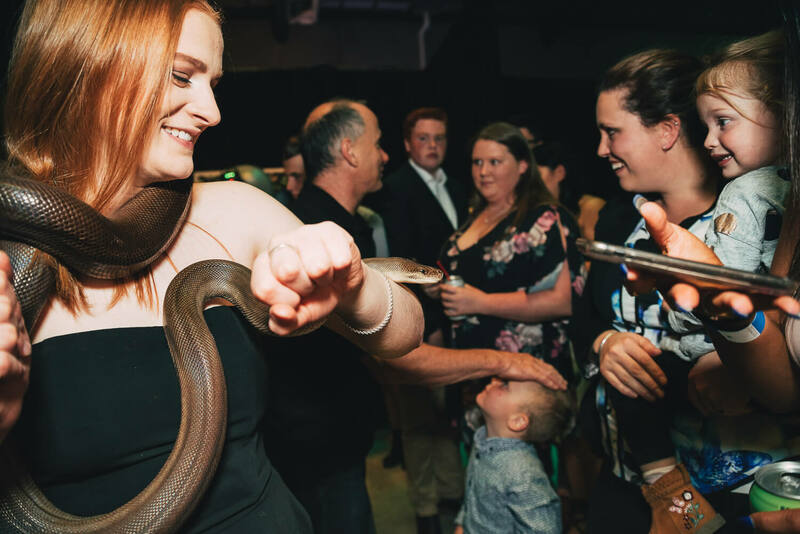 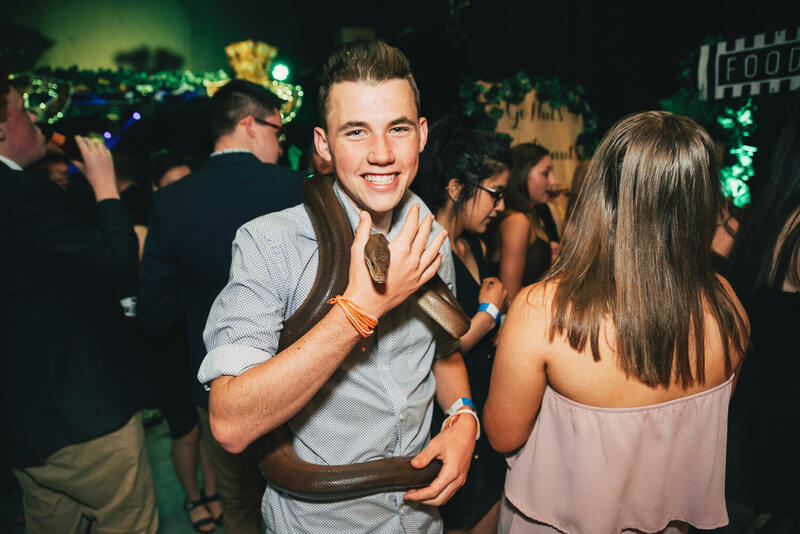 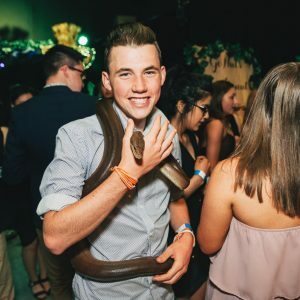 We had that covered with guests being able to hold crocs and be wrapped around by snakes. 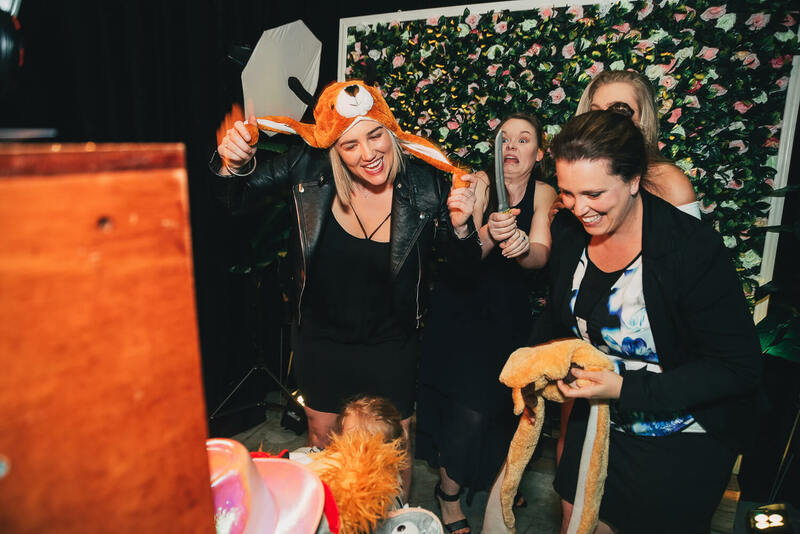 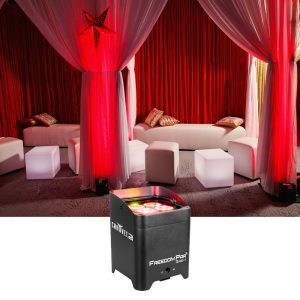 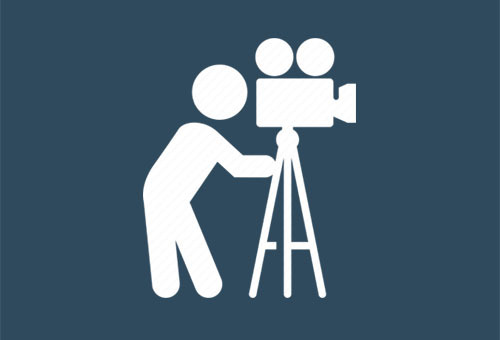 • Photography (of the party) & Photobooth: Prop & Pose Co. 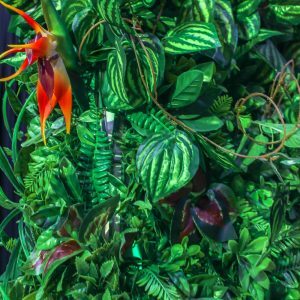 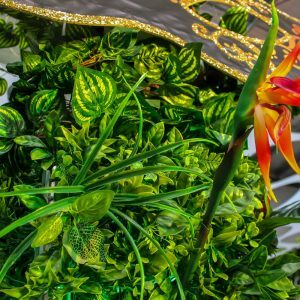 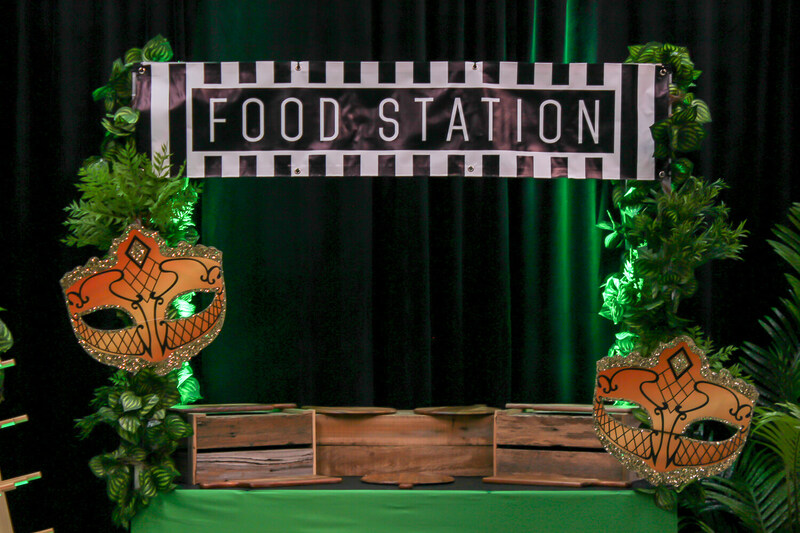 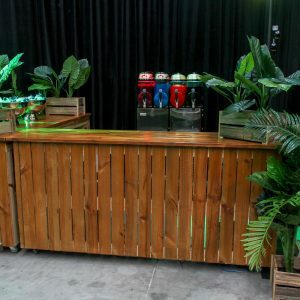 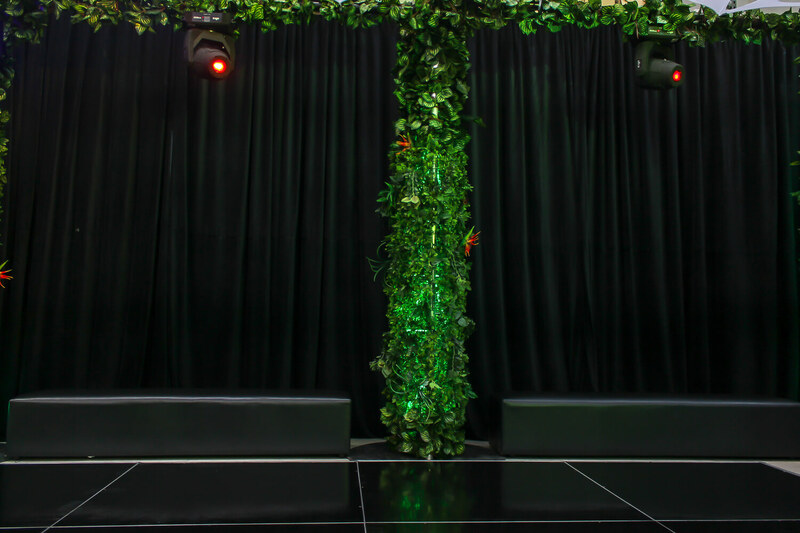 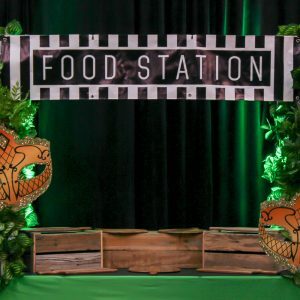 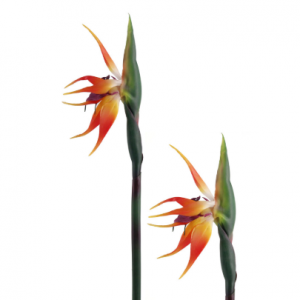 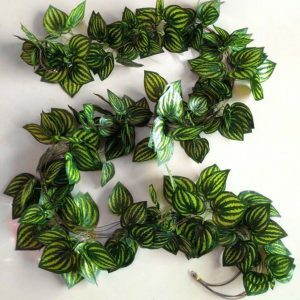 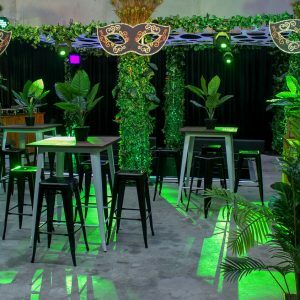 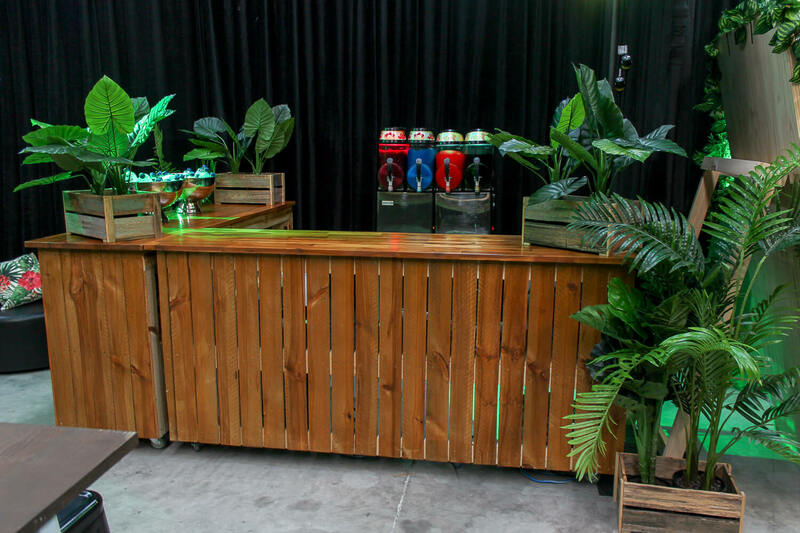 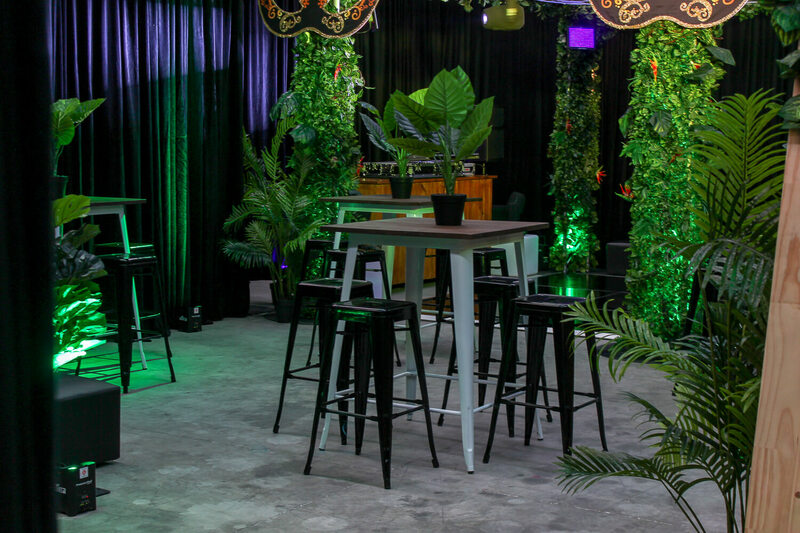 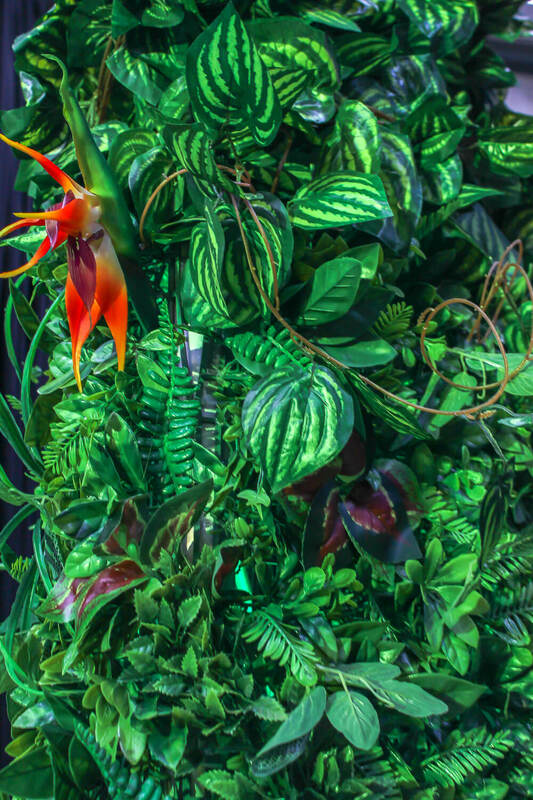 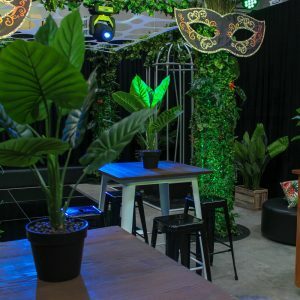 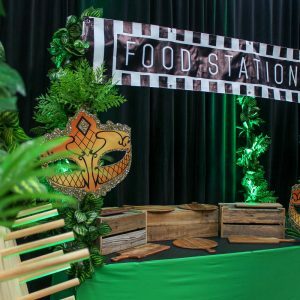 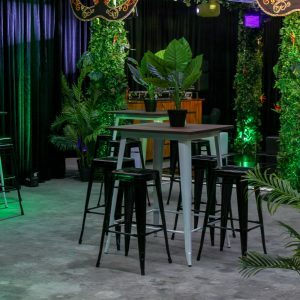 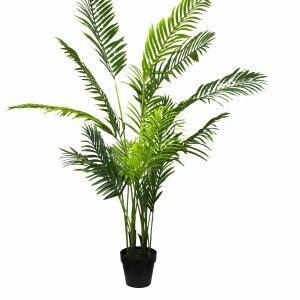 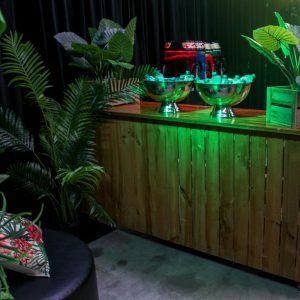 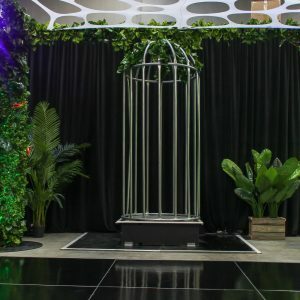 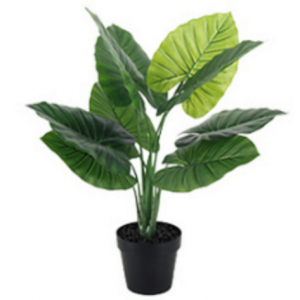 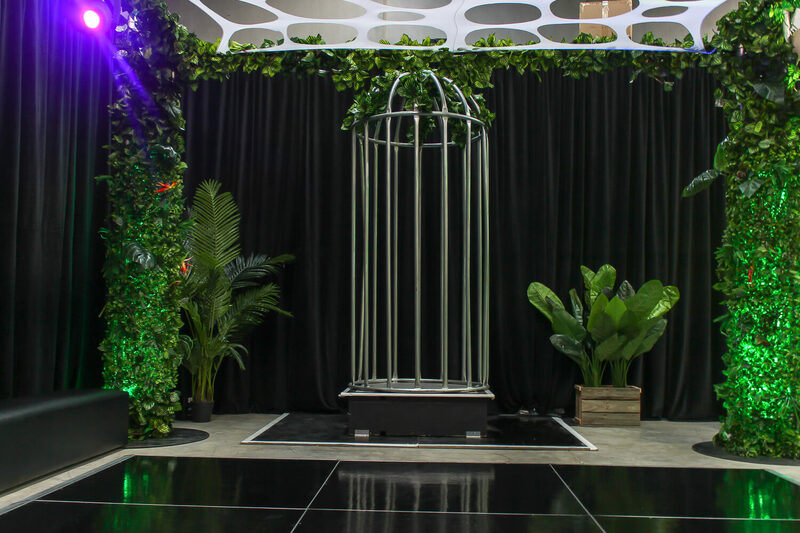 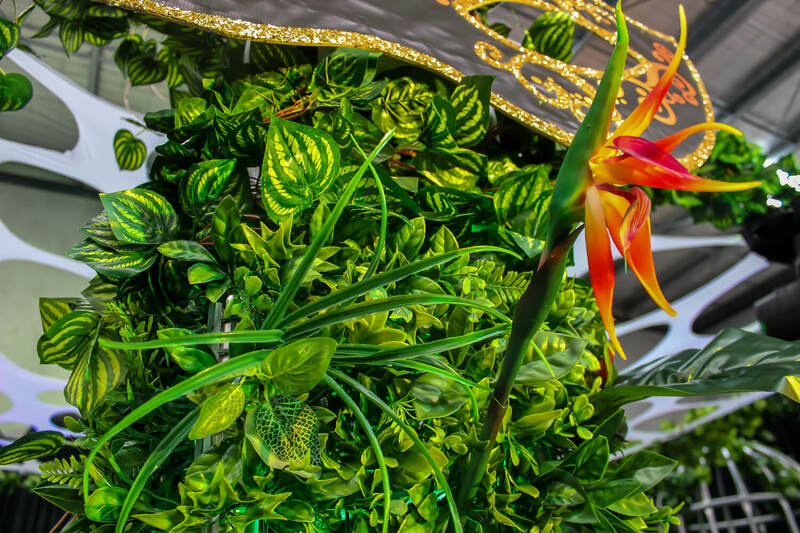 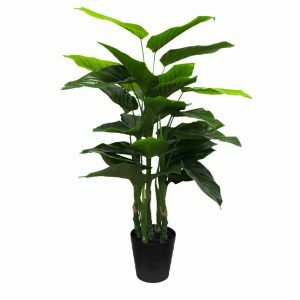 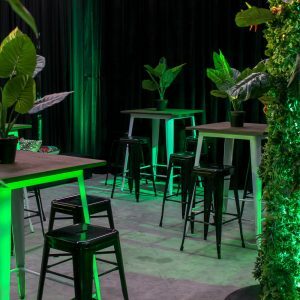 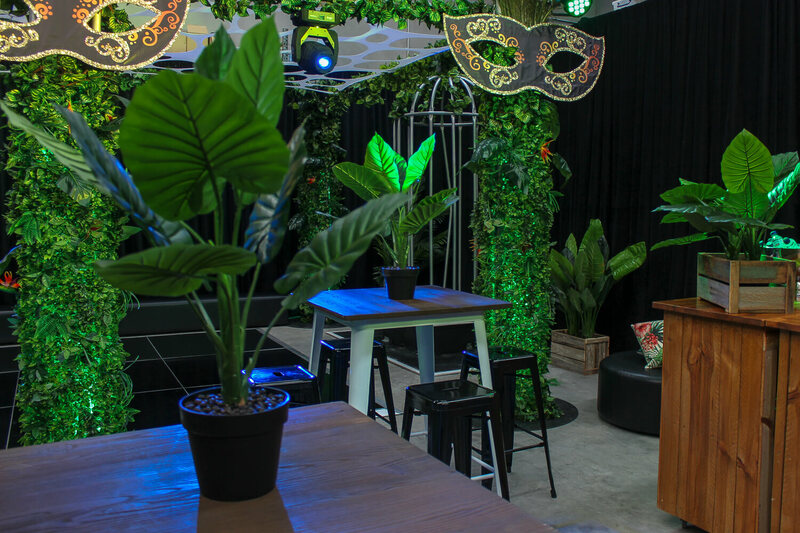 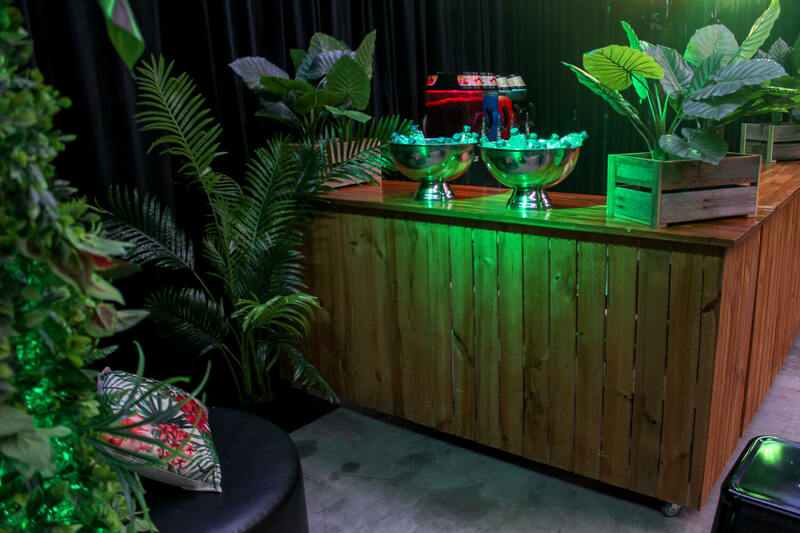 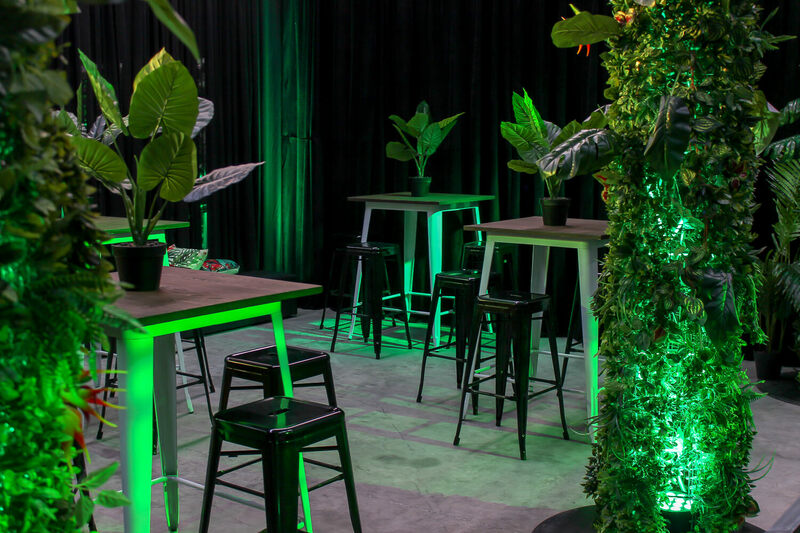 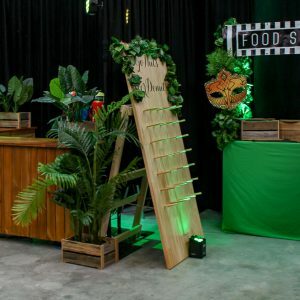 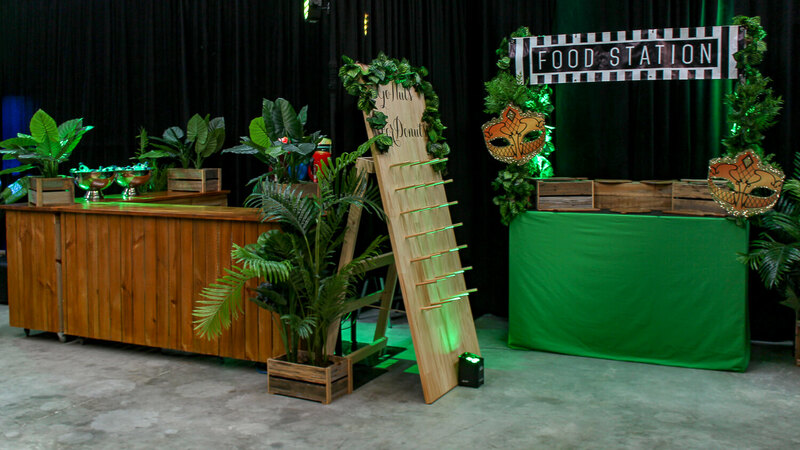 Transforming our warehouse into a jungle theme began only 3 days before the event. 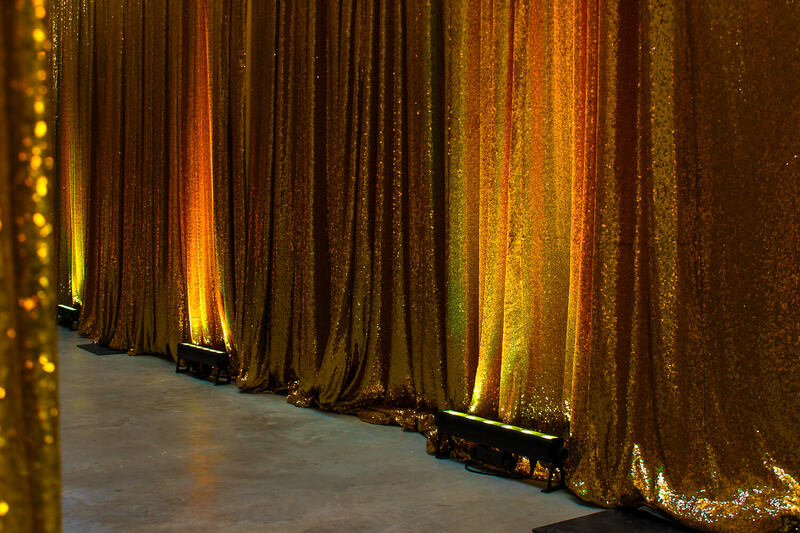 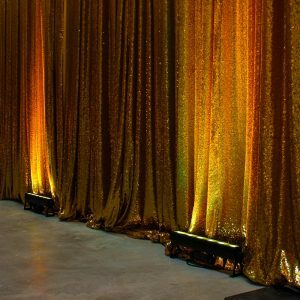 The floor space was created and then sectioning off areas with drape came next. 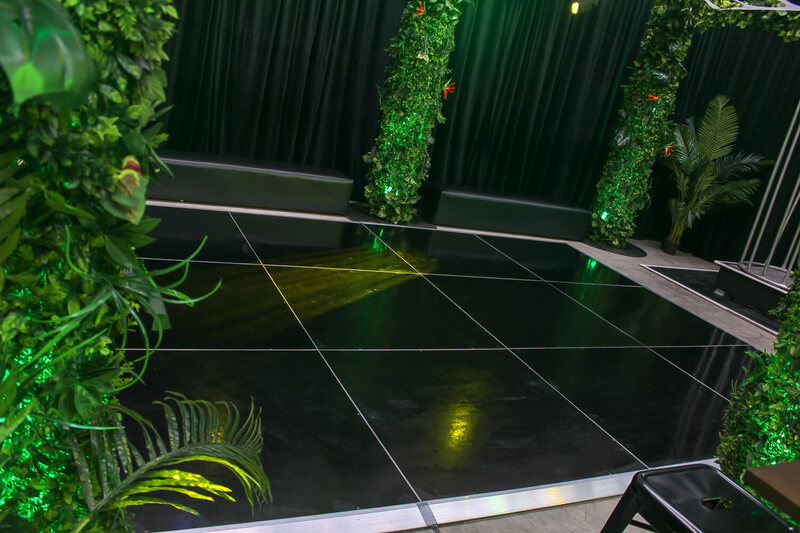 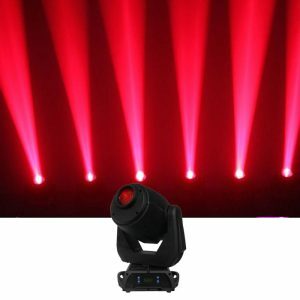 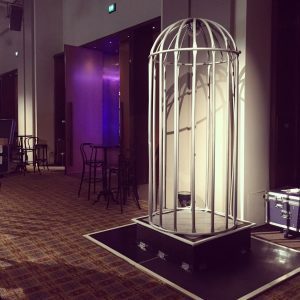 The truss for the Dance Floor pillars was then erected followed by the dance cage. 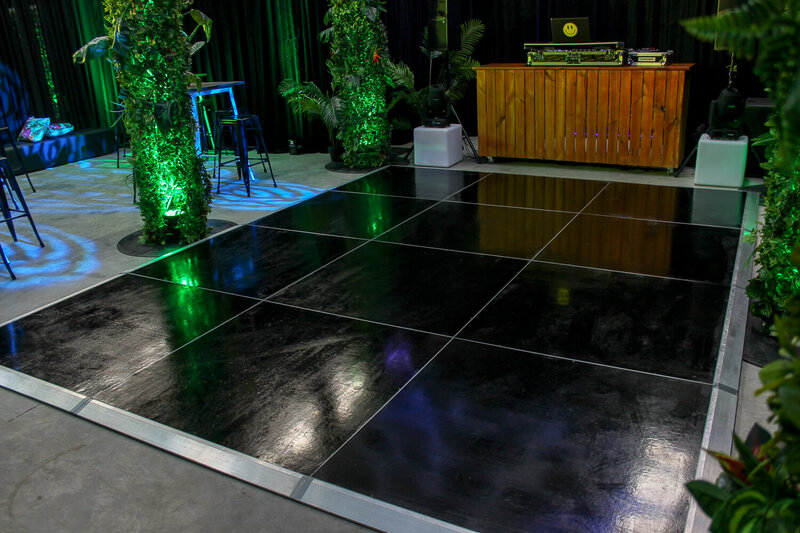 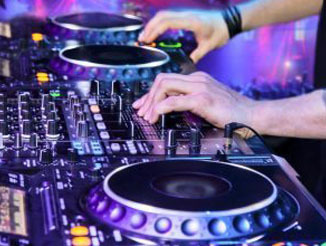 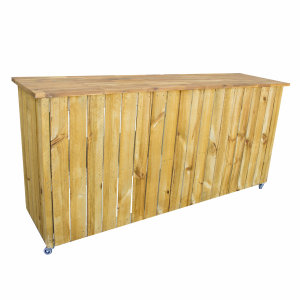 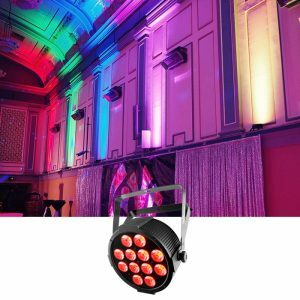 Once all the heavier items were put in place it when then time for the dance floor to be laid. 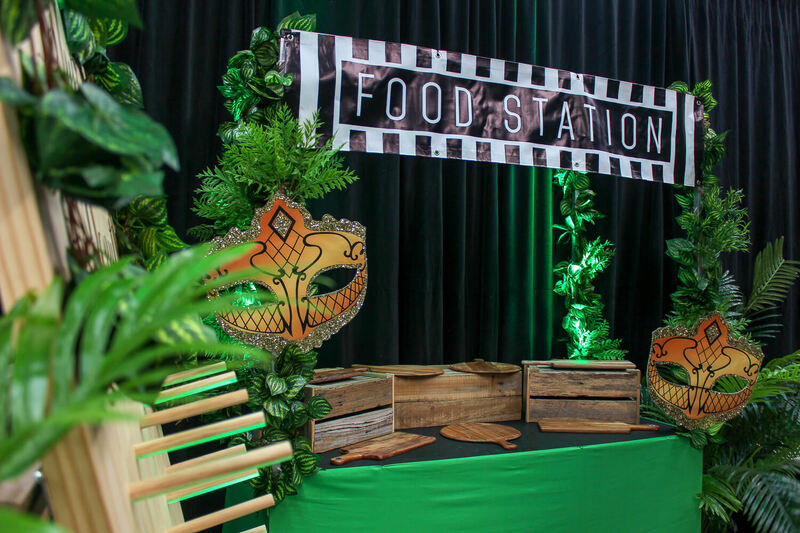 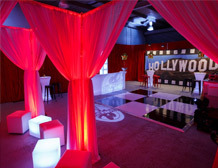 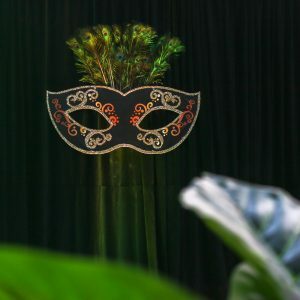 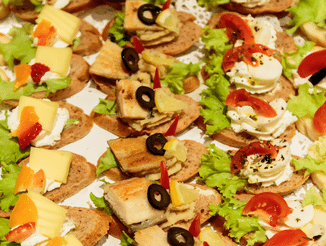 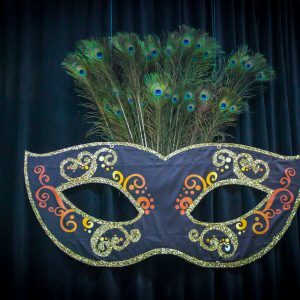 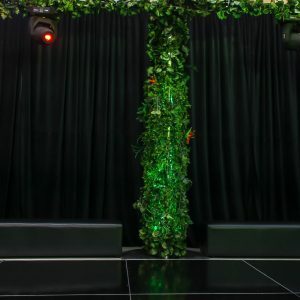 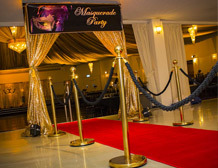 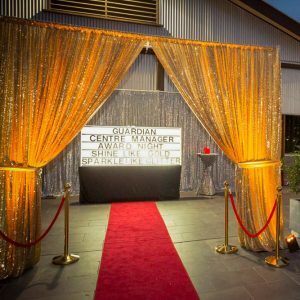 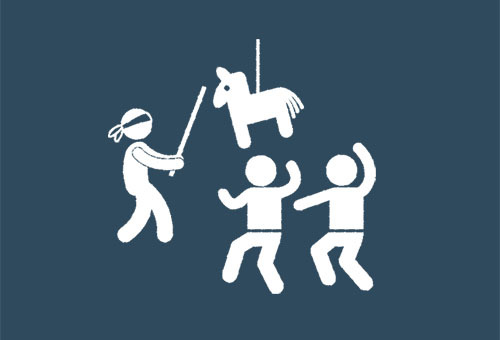 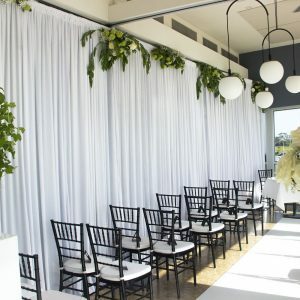 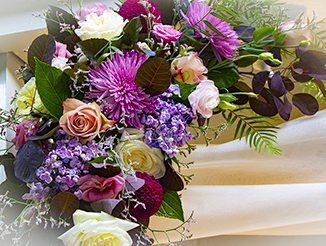 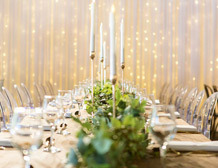 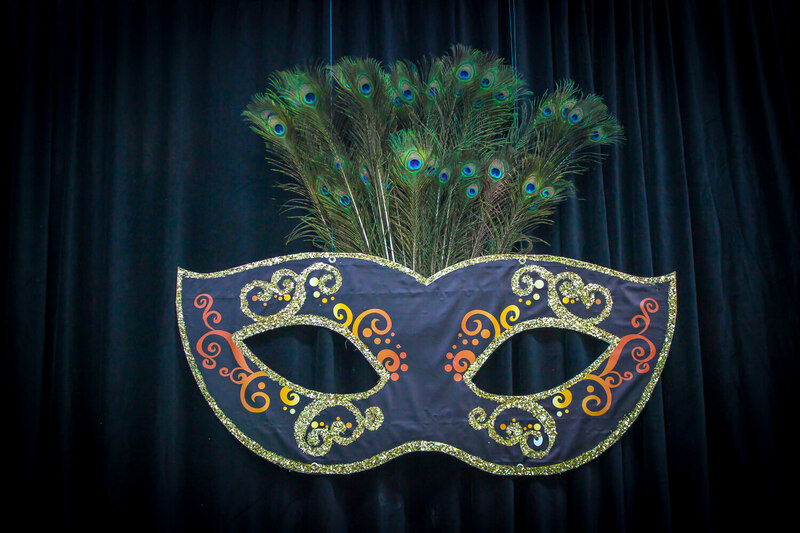 Styling, including placing vines around the truss and food station and hanging up the Masquerade Masks, came next.